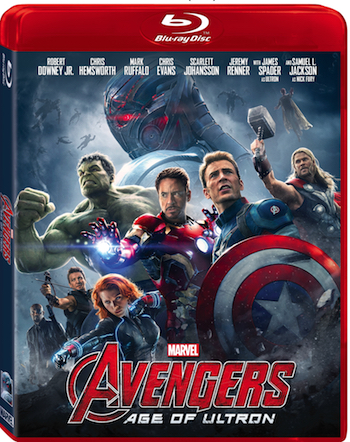 MARVEL’S AVENGERS: AGE OF ULTRON is available today on Digital HD! Watch it wherever you go with Disney Movies Anywhere (DMA), and take a deeper dive into the Marvel Cinematic Universe with the bonus feature “Connecting the Universe,” exclusively on DMA. Disney Movies Anywhere now offers consumers even greater access to their digital collections of Disney, Disney*Pixar, Marvel and Star Wars movies at home and on the go with the addition today of two new retail partners, Amazon Video and Microsoft Movies & TV to its robust digital footprint. DMA is already available via iTunes, Google Play, and Walmart’s VUDU, and adds more devices next week as Roku and Android TV come on board.